OK everyone, take a deeeep breath. All together, now. That’s right. Do you smell that? That, my friends, is patriotism. And also BBQ. But it’s mostly patriotism. Today, of course, our friends south of the border are celebrating Independence Day. May your day be filled with the three b’s of summertime: beer, burgers and books! But we Canadians have had a bit more of a to-do this year. Our Canada 150 celebration has been building and building and building for months! It’s been a pleasure to see all of the cultural activities and historical reminiscences in the lead up to the big day. “From far and wide, oh Caaaaanada…” Come on guys. Let’s show some true patriot love! I especially loved all of the Canada-themed booklists floating around on the interwebs—retailers like Indigo and Amazon gave us their picks, as did media organizations like Reader’s Digest and CBC. Sometimes, in our culture dominated by bestsellers and blockbuster series, it’s nice to be reminded of the talented crop of home-grown writers eking out a living right here in Canada. Need a few suggestions for patriotic reads? Look no further. 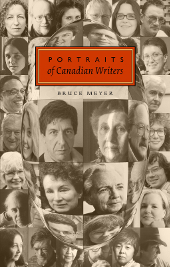 Portraits of Canadian Writers is a celebration of some of Canada’s most iconic authors. Full of beautiful photos and memorable anecdotes, this book will give you a glimpse into the true personalities of our country’s literary luminaries. 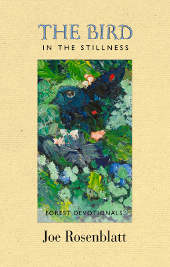 If poetry’s more your style, try Joe Rosenblatt’s The Bird in the Stillness. 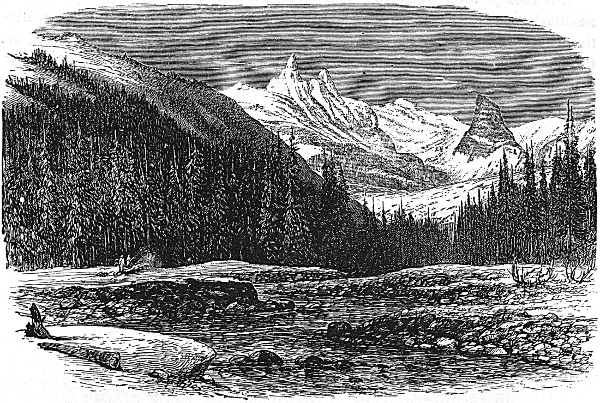 This book revels in the beauty of the natural world, transporting you to the breathtaking forests of British Columbia. Need some fiction? 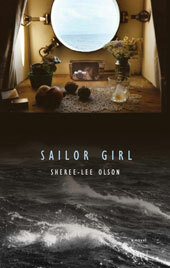 Pick up Sailor Girl and travel the Great Lakes with a rebellious photography student searching for her place in the world among the unruly young men and tough-minded women of the Lakes. This is just a small sampling of the extraordinary Canadian writers and stories you’ll find on our website. Take a browse and choose your next great Canadian read today! All of our Spring 2017 books are officially in print. Don’t forget to pick up our latest—Margaret Gracie’s Plastic—which just launched in Victoria on June 22nd. Now, stay tuned for our next season of outstanding books in the fall. We’ll be attending the first annual Detroit Festival of Books this year at Detroit’s iconic Eastern Market. If you’re in Michigan, or from Windsor-Essex County, do stop by Shed 5 on Sunday, July 16 for a browse. We’d love to see you! George A. Walker will be making an appearance on Hunters Bay Radio. Tune in to Christine Cowley’s “Storylines” on Thursday, July 20 to hear from this talented wood engraver and all-around cool guy. Tune in from wherever you are online at http://www.huntersbayradio.com/. July 7 is Chocolate Day. I am totally behind this, though I do, in fact, believe every day should be Chocolate Day. July 13 is Embrace Your Geekness Day. Perhaps I will dedicate this day to puttering around with the website and coding ebooks. It just feels like it fits. And finally, July 20 is Lollipop Day. What do I think about Lollipop Day? Well, THIS. What is this? Where am I? Could I possibly be … home? This past month, I’ve been a wandering porcupette, jetsetting to New York and then to Chicago (twice!) for BookExpo, Printers Row and ALA. As always, I had a blast chatting with all of my fellow book lovers, and even better, I came home with a fair few galleys to enjoy. Look at all the people waiting to get into the ALA exhibition hall! Of course, in between all this travelling, we’ve been busy finishing up the latest grant application (finally done), nominating a few authors for some prestigious awards (fingers crossed) and tackling the always-necessary business of promoting books and authors. Next on the agenda? Some website updates, a summer contest or two, and then we’re on to preparing for the Fall 2017 season. Looking forward to telling you more about the great books on their way to you soon. 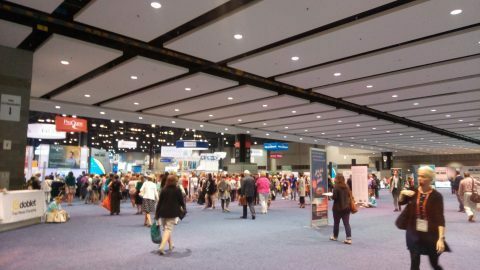 This entry was posted in Letters from the Porcupette (the Intern's Blog) and tagged Bruce Meyer, Detroit Book Fest, events, George A, Joe Rosenblatt, newsletter, Portraits of Canadian Writers, Sailor Girl, Sheree-Lee Olson, The Bird in the Stillness, walker. Bookmark the permalink.